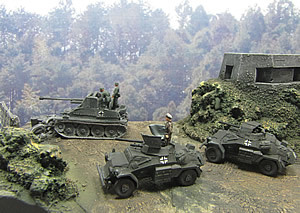 Tankzone bring you the widest choice of armoured vehicles, figures and accessories in 1/144 scale for wargamers. Our aim is to bring you the best possible products for you to bring your scenarios to life. See also our complementary 1/144 scale Aircraft and miniature Warships for air and naval wargames. 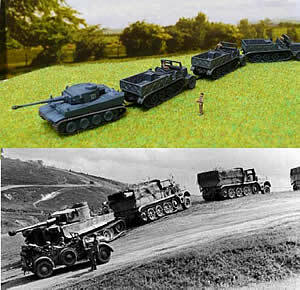 Exclusive to TankZone - An exciting new range in 1/144 scale! 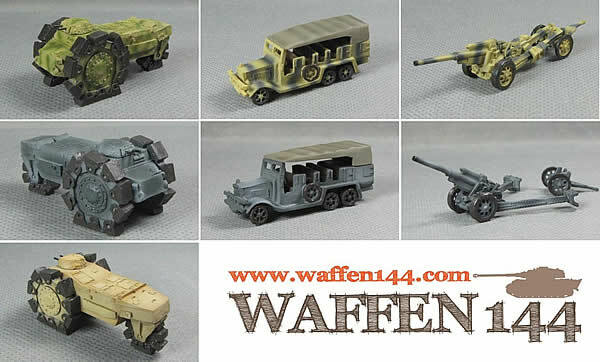 1/144 Tanks with Interior Details! All Crewmen in camouflage uniform! Grant Medium Tanks & more.